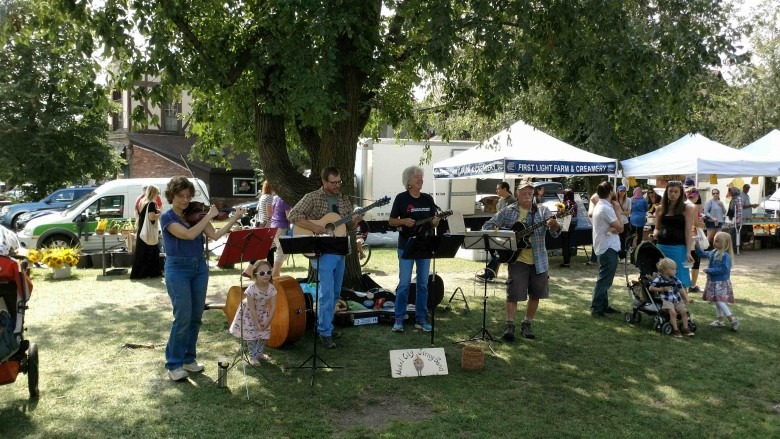 Local entertainment will take center stage at the 2018 Elmwood Village Farmers Market, which will take place every Saturday from May 12 through Nov. 24 at the corner of Elmwood Avenue and Bidwell Parkway in Buffalo’s historic Elmwood Village. The market will feature entertainment from approximately 9:30 a.m. to 12:30 p.m. each week. Following is the 2018 lineup, subject to change and weather conditions.